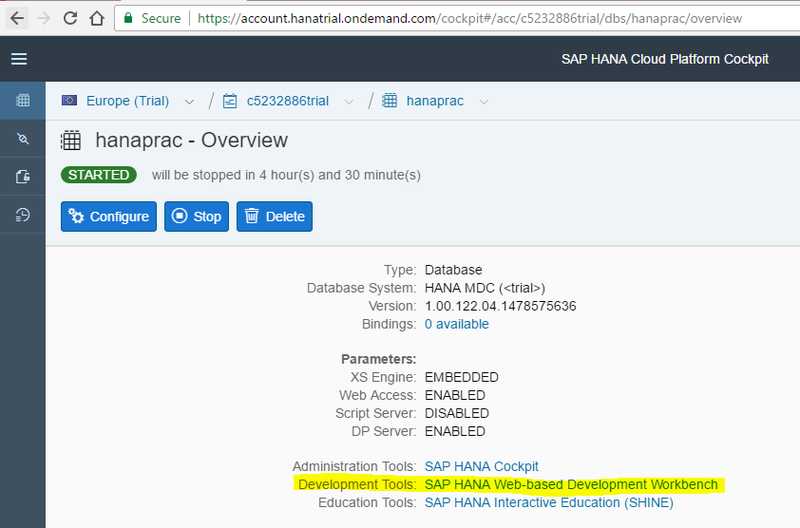 I would like to share to you a test application I designed on Android platform that fetches data from HANA database provisioned on HCP (HANA Cloud Platform). This is a very simple application and I should say it is very basic ! I will try to work more on to find what could be established to the maximum. 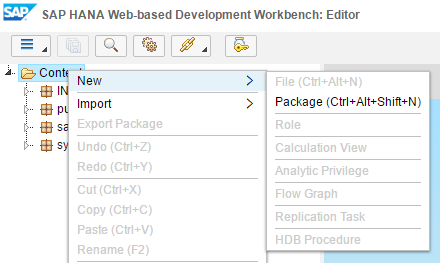 Clicking on the Development Tools: SAP HANA Web-based Development Workbench will display this page. 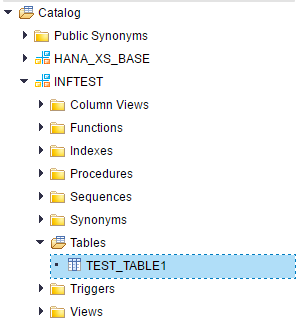 Now in catalog of the workbench tool we will create Schema, table and feed test data. 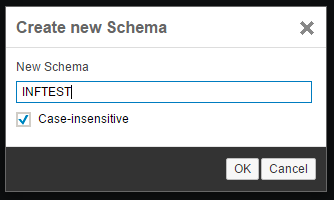 Create a new schema in the catalog. Now, we need to write XSJS service to render the data present in this table to JSON format. 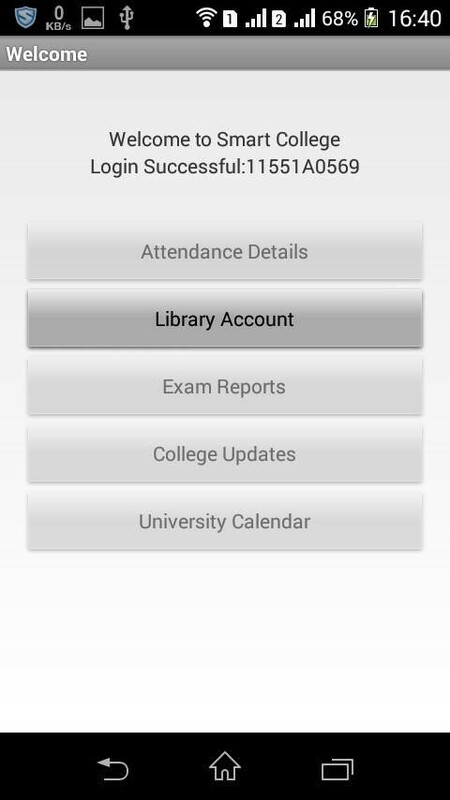 Mobile application utilizes the JSON returned and presents it on the UI end. In the new package created under the Content menu, we create three files. A XSJS file which reads the data from the database table and returns in JSON format, a .xsaccess file and a .xsapp file. When this XSJS service is called we receive data in JSON format. 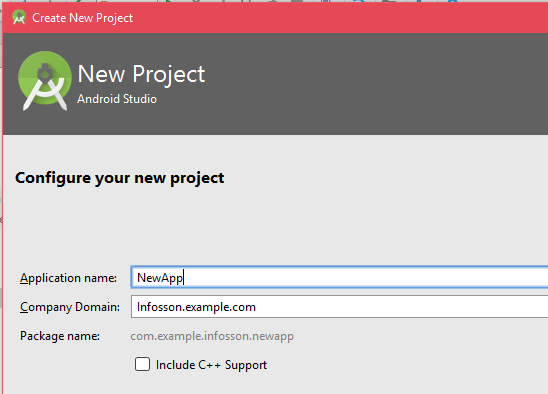 In this scenario we will just present the JSON data onto a TextView in android application. We can design the UI according to our requirement and bind the data accordingly. 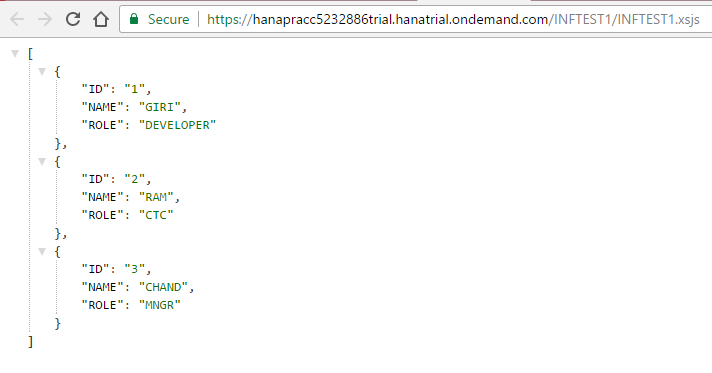 Now we will write code in the MainActivity.java which loads the data with an URL call to the HANA Database connecting to the internet. Also we will create a very simple TextView which shows the data in JSON format converted to string and display on the screen in activity_main.xml file. We will use this TextView to show the updated JSON data. Just to keep it short, in the MainActivity.java we call the URL of the XSJS we designed previously and pass login credentials. 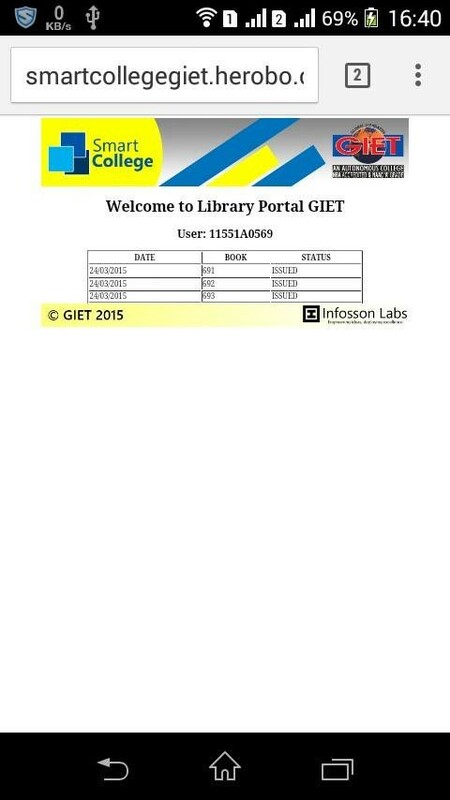 Once the login is authorized we get the XSJS called and JSON data returned. 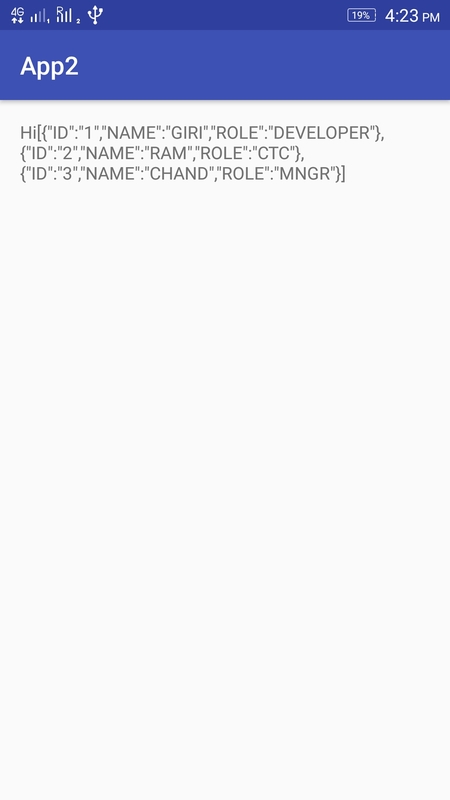 Once we receive the JSON from XSJS service, android pastes it on to the TextView in the UI end. 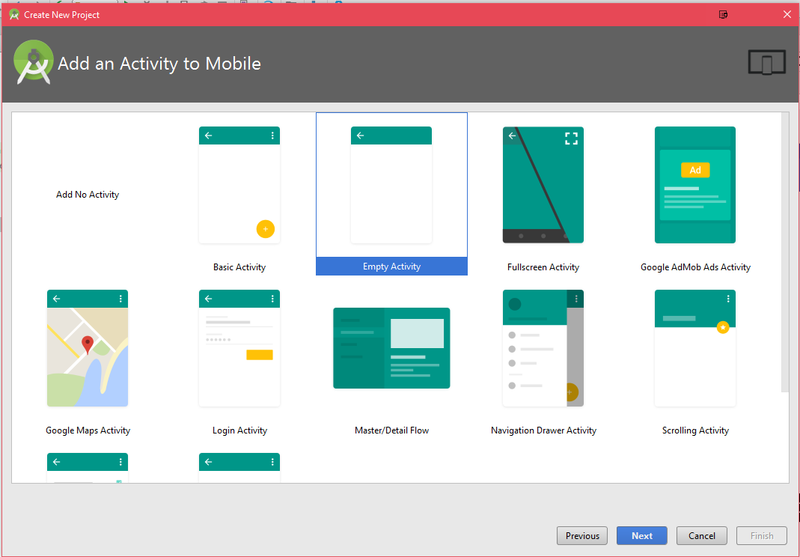 But, we can create numerous varied UI elements according to our requirement. In this scenario I just created a simple TextView just to test this whole environment features. Note: If you are working in Corporate networks, AVD may not receive the JSON data due to firewall and proxy settings. But, it works perfect when you install the app on your android device and connect to the internet. 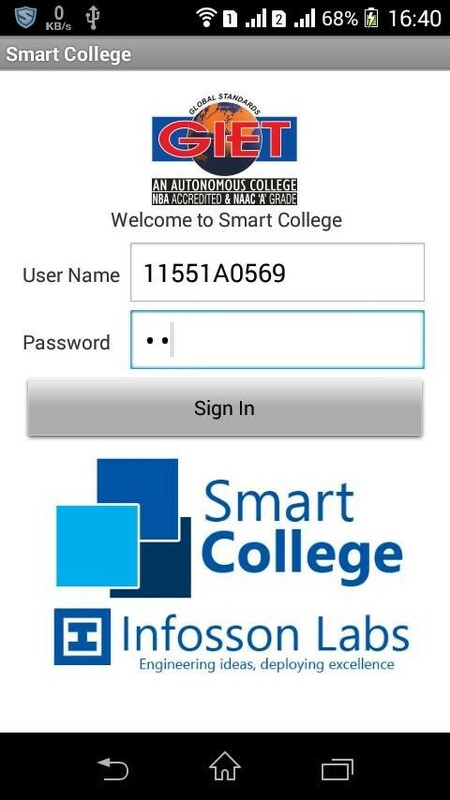 You can directly install the app on your mobile device running on android by connecting the USB and enabling the developer feature. 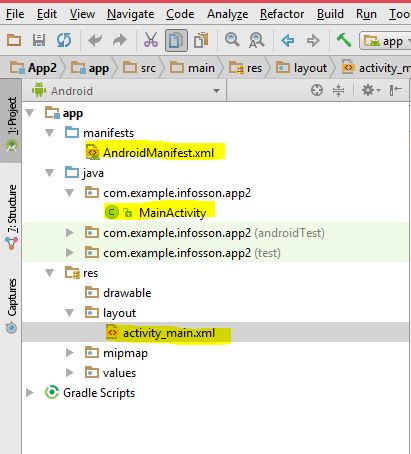 Once USB debugging is done, the app installs on your mobile device when Run through the Android Studio. 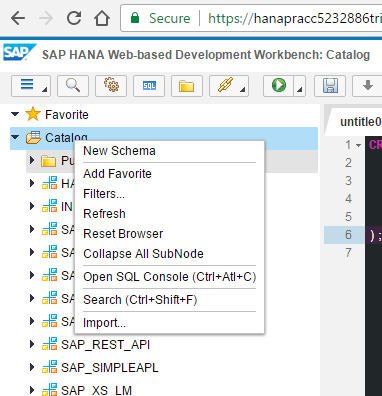 The JSON data is successfully acquired from the HANA database hosted on HCP and is shown onto the TextView of Android UI. We can also call XSJS services with Inserting data through the parameters, indeed we can perform all the activities possible to build a mobile application according to our requirement. Another example application designed to work on MySql database hosted in Internet. Leveraging the HANA Database technology we can build high end efficient apps. Thanks for sharing! Great thing to put on the @to_try list! I must say that you are sharing worthful information to other android users. By the way can you please tell me on which platform you are creating your app and database? Actually, i am also a fresh android developer and right now I am on a learning stage so that’s why I am finding new articles related to android apps. I also need your help “How I can create mobile games for android mobile phones”, if you guide me then I shell be very thankful to you. 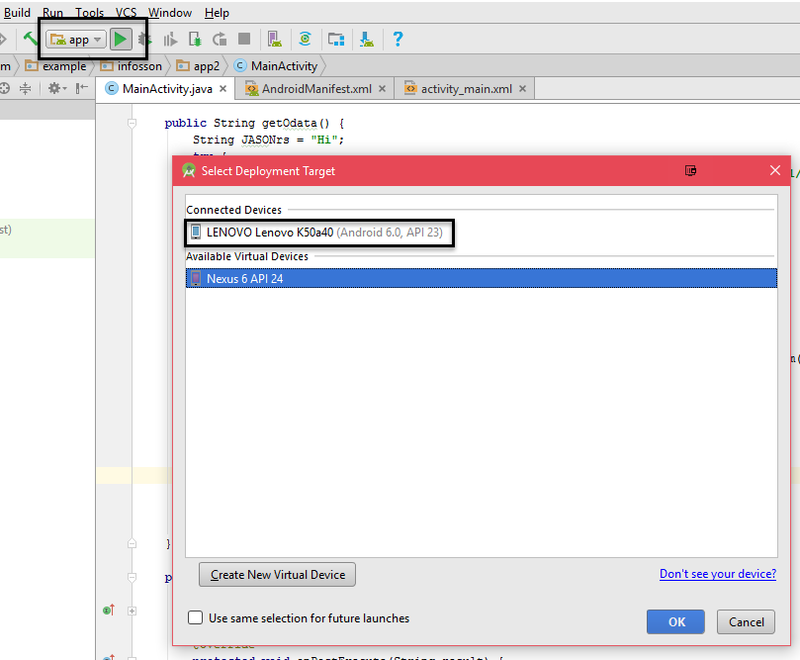 I’ve started working on SAP HANA (as a Database) and Android Studio (to make android applications). My work is more focused on developing enterprise applications using Android. Regarding your query for developing mobile games, I never did it before. But, I would like to know what kind of games you would like to create? 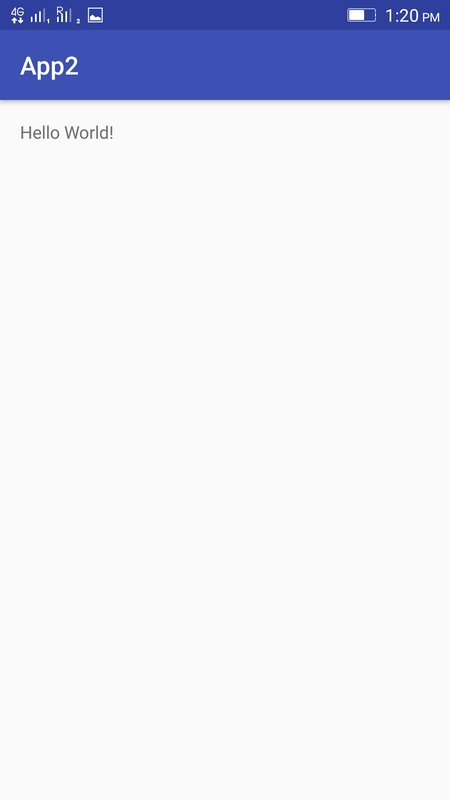 I’m not the correct person to comment on ‘Creation of Android games’ because, I never did it before. 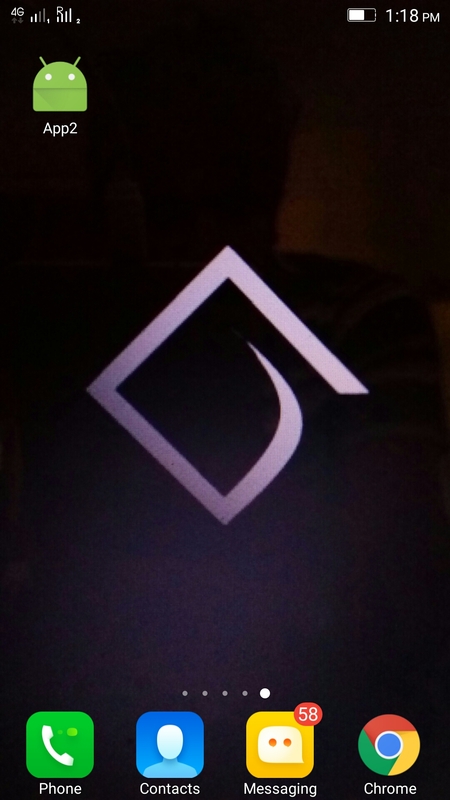 But, I will share some information once I get a clear picture of what you are gonna design. 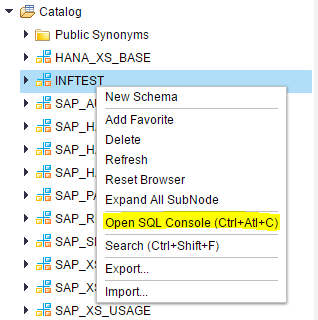 Have you done this with HANA DB (in house not HCP). Will I have to use JSON there as well. Or Can I go with DI API. I would really like to develop using DI API. Worthful information ever. 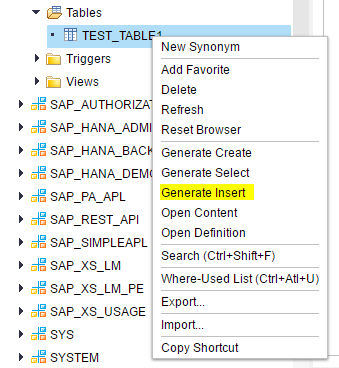 Can you also post info on how to insert data from android to SAP HANA db table? and Field validation process in .xsjs? Thanks for the great post. This article is helpful to me as a Android app developer. That is totally worth it. Especially for newbies to start. Digital Bakerz have skilled graphic designers team who make a best web design, creative logo, business stationery design, flyers and banners to promote your website and viral in everywhere. Wow great tutorial! Can you make a tutorial performing CRUD?